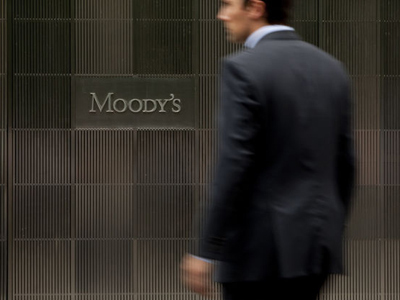 Russian markets are likely to open lower Tuesday after US rating agency Moody’s lowered its outlook for Germany, the Netherlands and Luxemburg, adding worries to fiscal health of the EU. 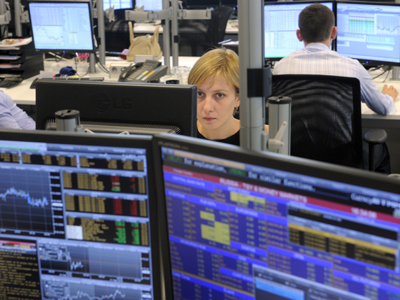 Russian stocks closed in negative territory Monday amid a negative global background and declining oil prices. The MICEX dropped 3% and the RTS tumbled 4.86%. 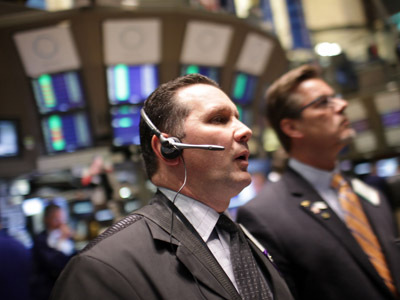 Concerns on deepening eurozone debt crisis and weaker results from McDonald’s pushed US stocks down Monday. The Dow Jones closed 0.8% lower, the S&P 500 lost 0.9% and the Nasdaq declined 1.1%. European stocks tumbled on Monday with bank shares among decliners on resurfaced concerns over Greece and growing fears that Spain may require a full sovereign bailout. The Stoxx Europe 600 declined 2.5%, while the Spanish IBEX 35 dropped 1.1% and the Italian FTSE MIB slumped 2.8%. Trading in major Italian banks was suspended for about an hour at morning as shares fell sharply. Most Asia stocks markets fell Tuesday amid Moody’s decision, though some losses were erased by improved data Chinese manufacturing activity in July. Australia’s S&P/ASX 200 and South Korea’s Kospi each slipped 0.1%. Japan’s Nikkei Stock Average traded flat. In China, the Shanghai Composite shed 0.1% while trading on Hong Kong’s Hang Seng Index was delayed until the afternoon due to a typhoon.